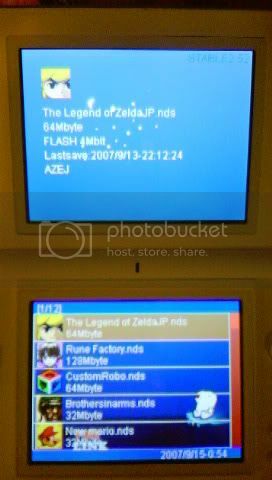 If you're looking for an inexpensive simple solution to getting homebrew on your DSLite I may have what you need. 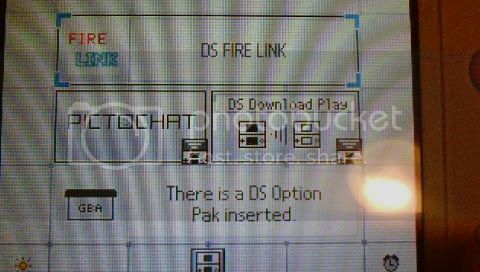 This all-in-one homebrew solution is as simple as drag and drop you .nds files and play them. 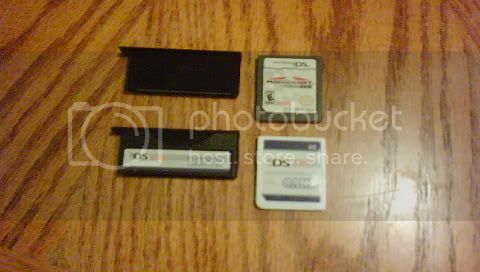 Plus if your into ROMS it has near 100% compatibility and in fact I am yet to run across one this sucker wont play flawlessly. 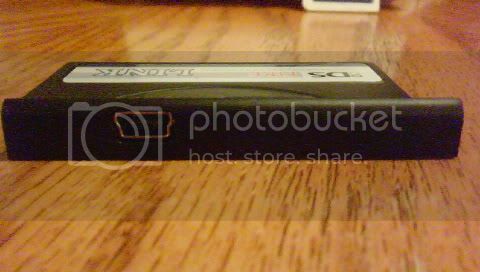 The package contains the flash cart where all the data is stored without the use of an sd or any other memory stick on the 1 GB of internal memory, the "linker" shown above, and a usb cable to transfer your data. Oh and dont worry. Nothing sticks out of the slots either. Everything fits flush like a Nintendo part. Im sure you're all thinking "Sounds great but how much is it?" 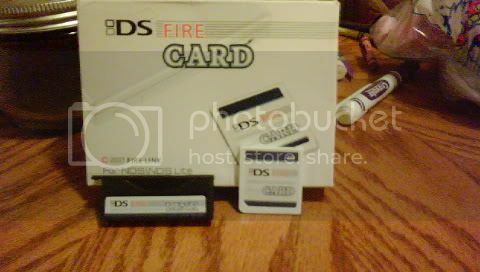 $30.25 with free shipping my friends.